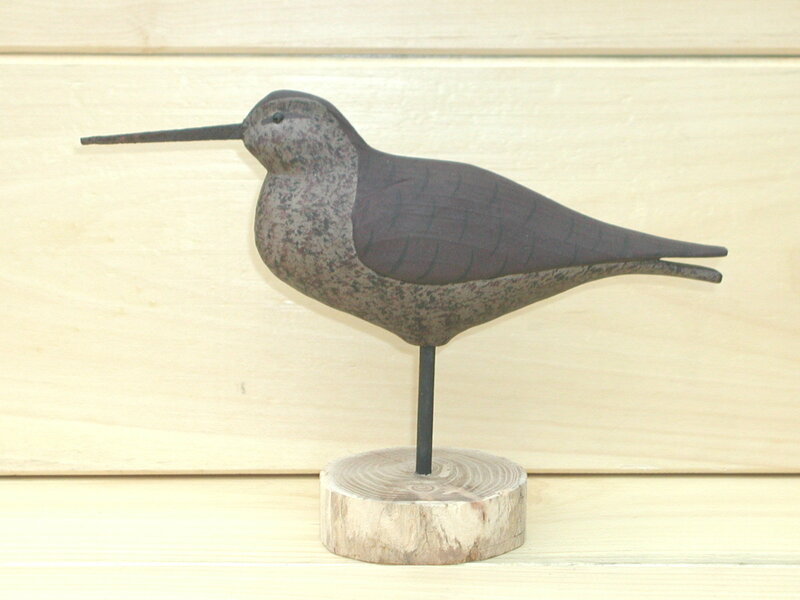 Often referred to as a “Robin Snipe”, our Dowitcher is painted in its brick-red spring plumage. 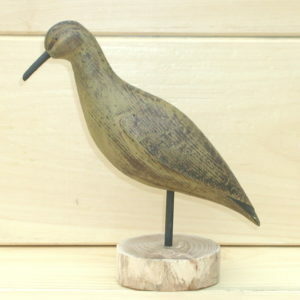 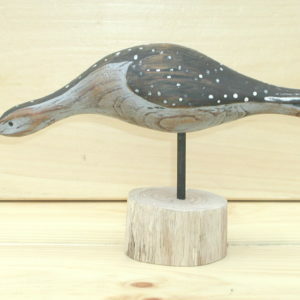 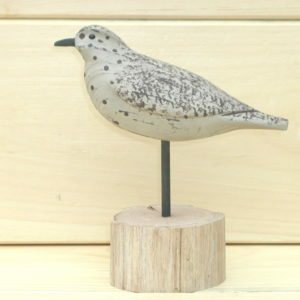 This classic carving features a split tail, glass eyes, a cut nail beak and measures apprx. 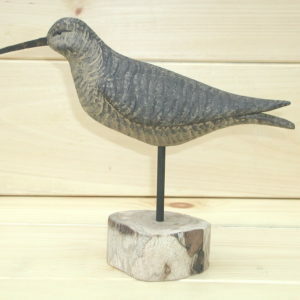 10″ long x 2 1/2″ wide x 7″ tall on its base.